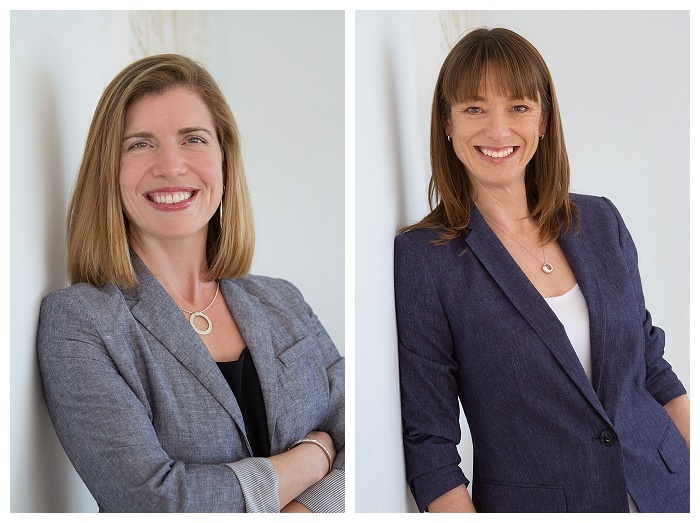 It was such a pleasure doing headshots for business partners Kate and Deb recently. 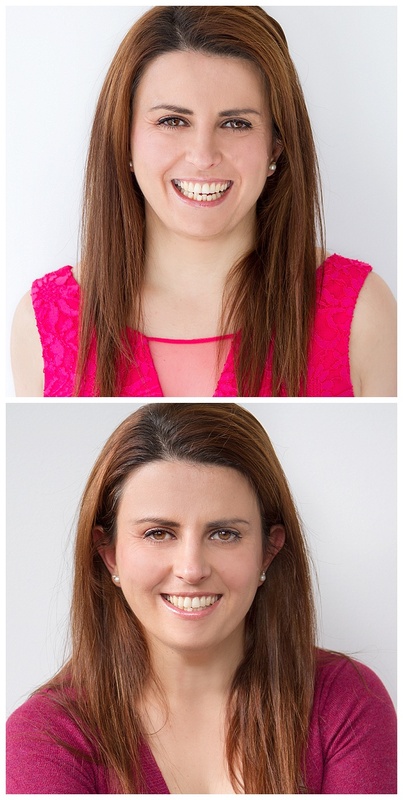 They needed both individual and joint headshots for use on their website, to represent them on social networks and for various other business purposes. We met up and had a quick look around to find likely locations for shooting – some with a plain background and others with some of the environment in it for a slightly different look. We also checked out what clothing they had brought along and ended up going for a casual looks and one a little smarter for when a more corporate appearance might be needed. 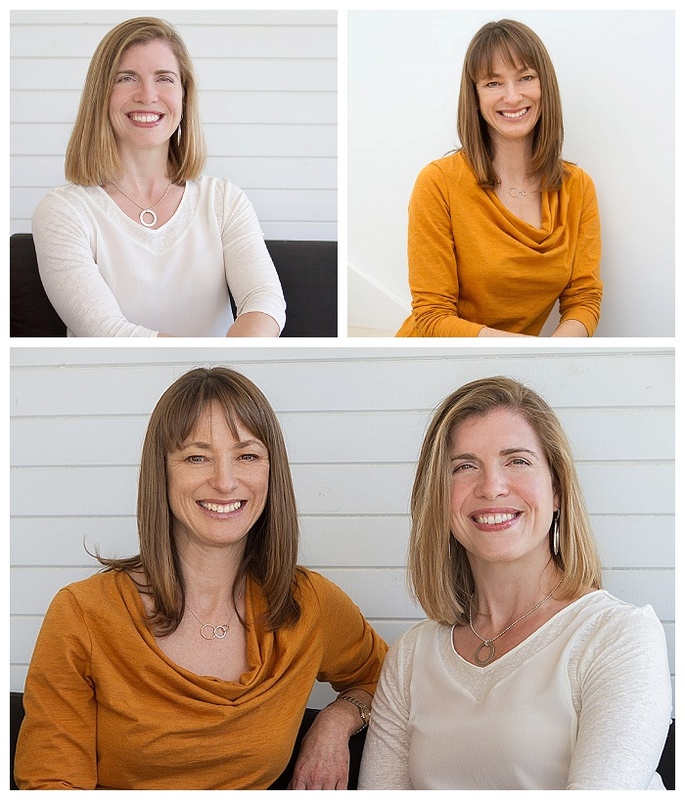 Kate and Debra are the two woman team at Flourishing Mothers – a coaching business focussed on helping mothers thrive. They use positive psychology science to build resilience and increase mental health and well-being. I think it’s a brilliant concept and really would have appreciated knowing of a resource like this when my first was really little. 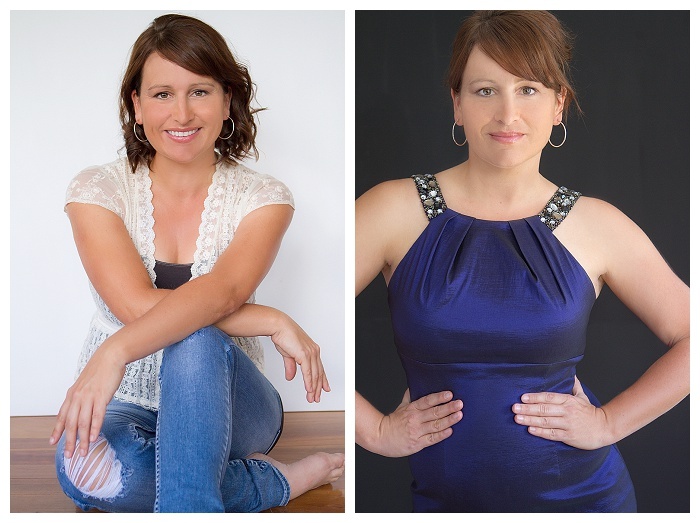 Do you need to update your headshot? 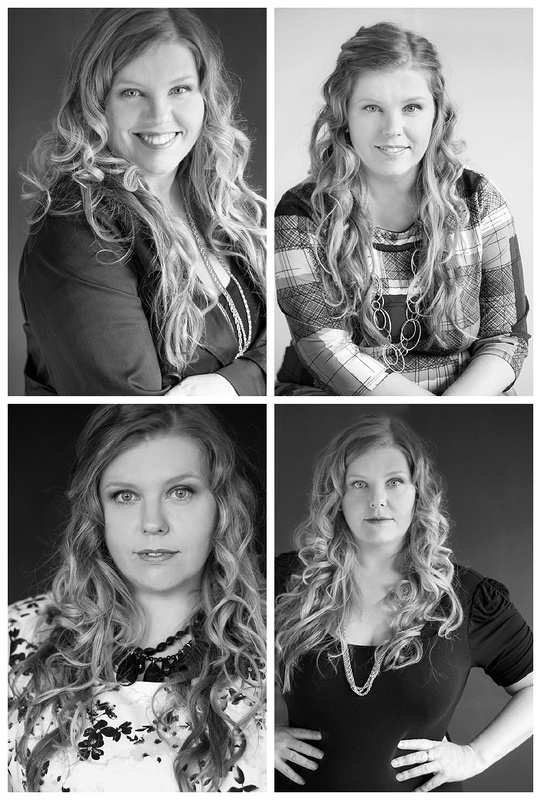 Do you want professional images with different looks for different purposes? Get in touch with me now and let’s discuss your needs and when we can get them done! Nes was so much fun to work with, she was after a new headshot that reflected the happiness that is her brand. Her business, Inspired By Happiness, handles wedding / event planning and she also is a very talented florist. 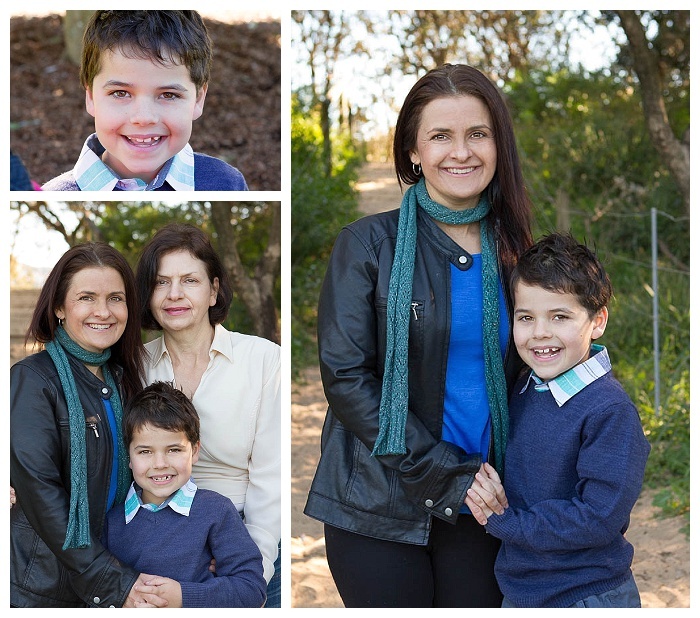 We took a few different shots in different outfits and Nes narrowed it down to these two images as her favourites. You can see which one she chose by checking out her Facebook page – I think it really reflects the happiness she brings to her work and suits her perfectly! This glamour session has to be one of my favourite sessions to date! I turned up at Steph’s place and first thing we did was to find where we would shoot in her house – they had a beautiful open living area with large windows letting in loads of natural light which were just perfect for what we wanted. Steph already had her hair and make up ready to go, so next step was to check out what clothes we were going to work with. Steph picked out a dozen different outfits and from those we picked three “must have” options and then picked a few more which we would also shoot if time allowed (we ended up shooting six different looks). 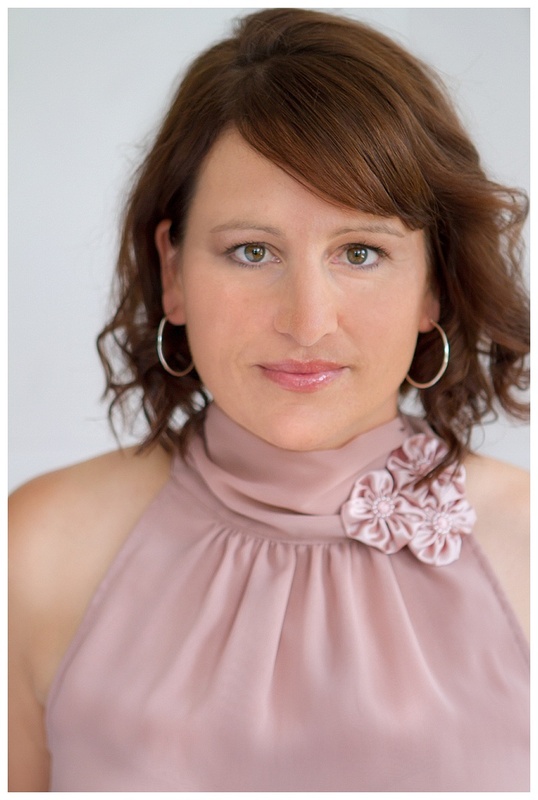 One of the earlier tops, was this gorgeous soft, pink top which was perfect for some really pretty headshots. 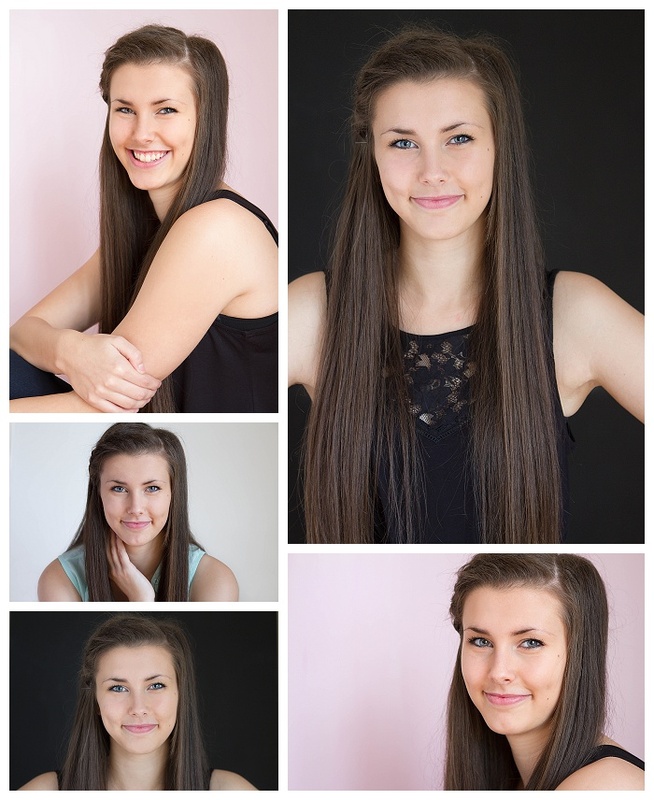 We then moved on to ripped jeans and a casual, pretty lace top and took a range of images from headshots to full body. I love how friendly and relaxed Steph looks in this image and it’s one of my favourites from the day. Second to last outfit was this stunning evening dress which Steph absolutely rocked! She looks amazing, strong and utterly feminine at the same time. THIS is glamour! One of the challenges was getting Steph into some of the poses (definitely not a reflection on you Steph), they’re trickier than they look! After re-setting her pose yet again, she was getting frustrated that she couldn’t just “get it right”. But you know what, we’re not professional models, we don’t do this on a daily basis and chances are you’ve never done anything like this before, so it can’t be expected that this will all just come naturally. So after shaking it all out and starting again, we nailed it the next go. The final outfit? Well, we won’t be sharing those photos, but I believe her husband was very pleased with the results! If you’re interested in having me come over to your place, and letting me make some gorgeous photographs of you, get in touch and we will set a date! 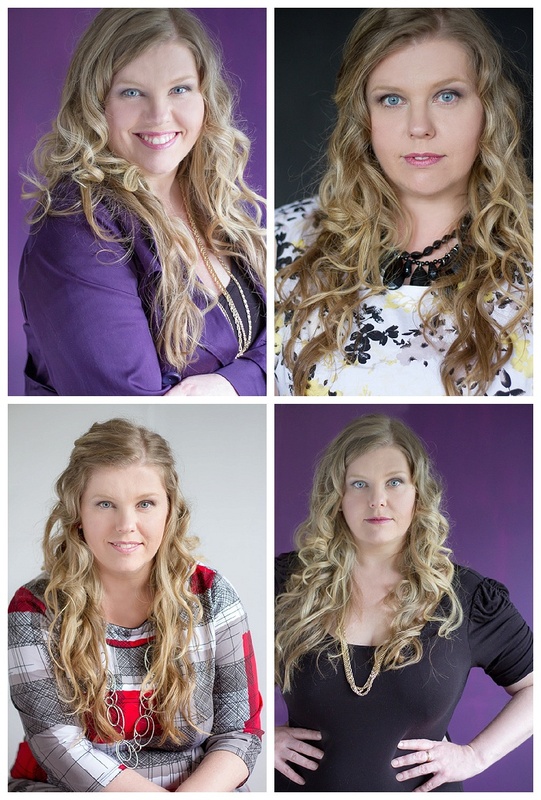 Check out my new purple backdrop – I absolutely love how they turned out! Lucky for me, Kathie is a big fan of purple so we started the shoot with it and she looks pretty amazing. Kathie and I know each other from another life when we both worked for the same company several years ago, so it was really great to catch up in person again. She is such a busy woman – full time work, 3 kids and several other side projects and activities to fill in all those spare minutes she doesn’t have. Amongst all of that, she somehow found the time to train for and then complete the City to Surf in August. We had a great time on this shoot (well, I did anyway) as I directed Kathie into the poses and made her twist and contort into the different positions. It turns into a bit of a pilates or yoga workout at times, but the results are worth it! Here are the same images in black and white, a totally different feel to them but all beautiful. And because I loved these images so much, here are a few more from the shoot – Kathie, you were a brilliant model and I absolutely love the intensity of your eyes which comes through in every single photo. These shoots are such a fantastic way to just take some time out and celebrate ourselves as women, not just in our roles as mum and wife and our days filled with kids activities and home stuff. So often we are the ones behind the camera and rarely appear in our own family photos and even more rarely are we the sole subject of a photo. 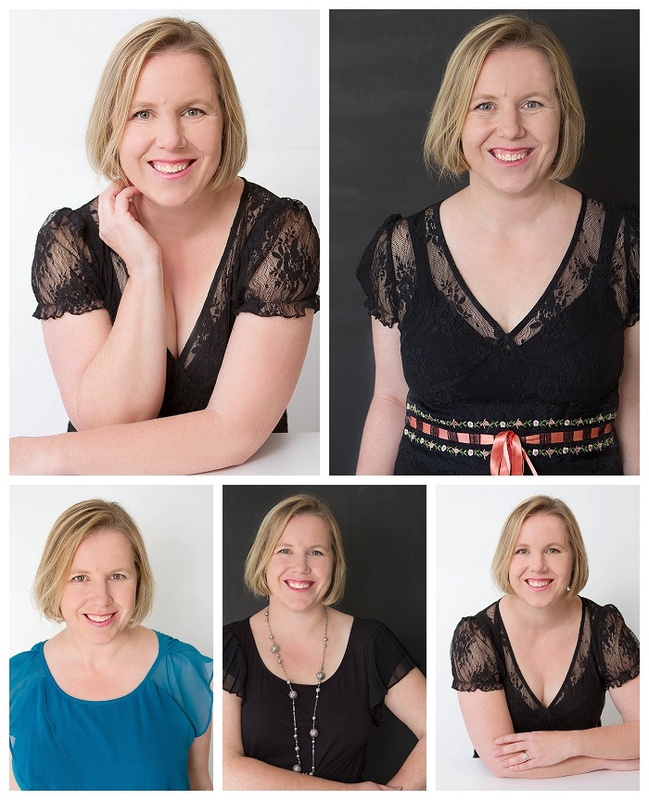 Give me a call or drop me an email to find out more about having a shoot like this for yourself – I’m absolutely loving the results! 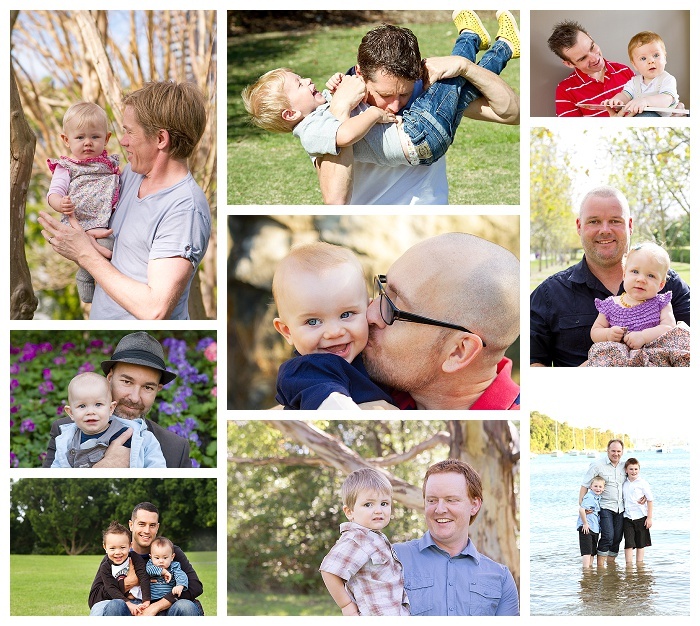 I headed up to the central coast to meet up with this gorgeous family for their most recent family portrait session. 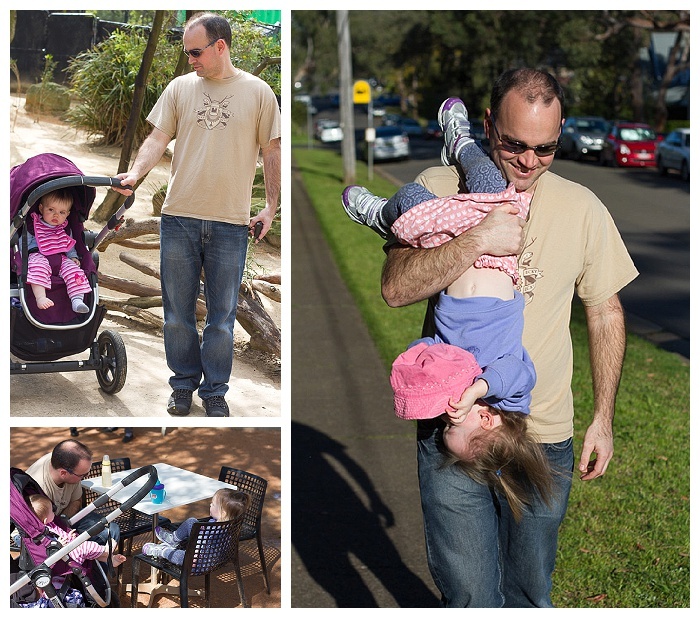 It was one of those perfect winters day – clear skies, crisp air which gradually warmed up to t-shirt weather. 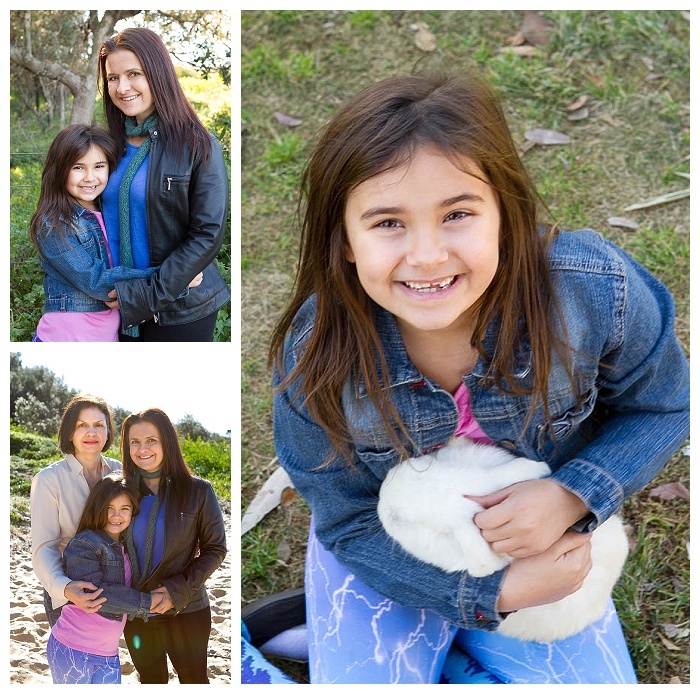 We met up at Umina Beach and headed in to the park to start off, the kids went a little crazy running around the place, climbing everything and hiding through the maze. They managed to stay still for a few moments so we could get them all in one place and get some photos of everyone together. 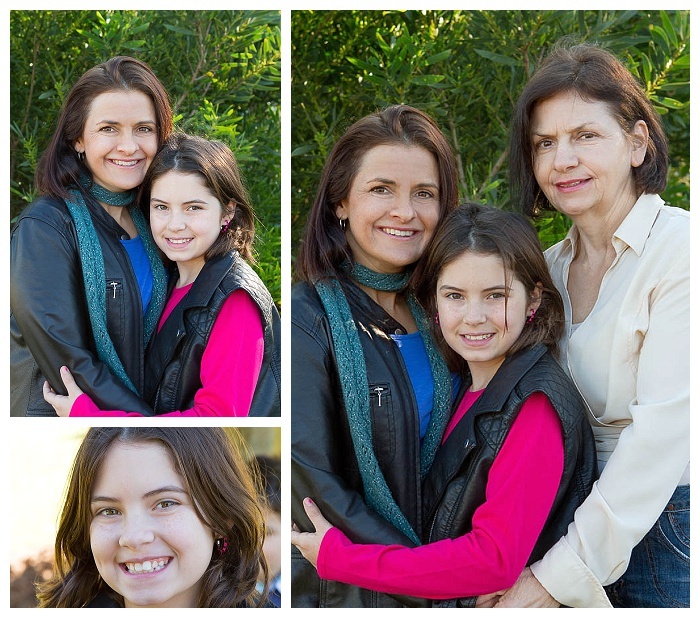 It was such a great opportunity to get some photos of 3 generations together, so we made sure that each of the kids had a photo taken with their mum and also one with mum and their grandmother. This young lady is growing up so quickly, it’s hard to believe it’s the same girl I met when I first took their photos three years ago! The twins are a study in contrasts. Sean is the calm, quietly confident one with bursts of cheekiness and an irresistible smile. Hayley on the others hand, is an absolute firecracker. Her thoughts and words come out a mile a minute and her enthusiasm for everything just boils over. Thank you for letting me photograph your family again, it’s so lovely to see a family grow and watch the personality’s of your kids develop over the years! I’ve been bugging Tamara to let me take her family photos for a couple of years now and we still need to get around to it. But I was successful in talking her into letting me do a mini glamour shoot for her to test out my new portable backdrops. 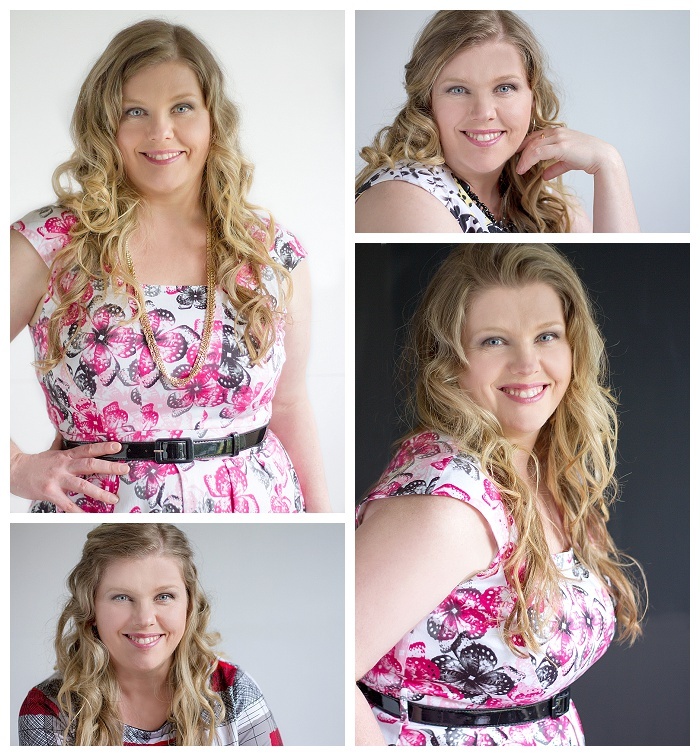 Such a big beautiful smile, I’m so happy with how these turned out – she looks amazing! As promised, this week I am sharing a few of the images from the glamour shoot that I did for two teenage best friends. 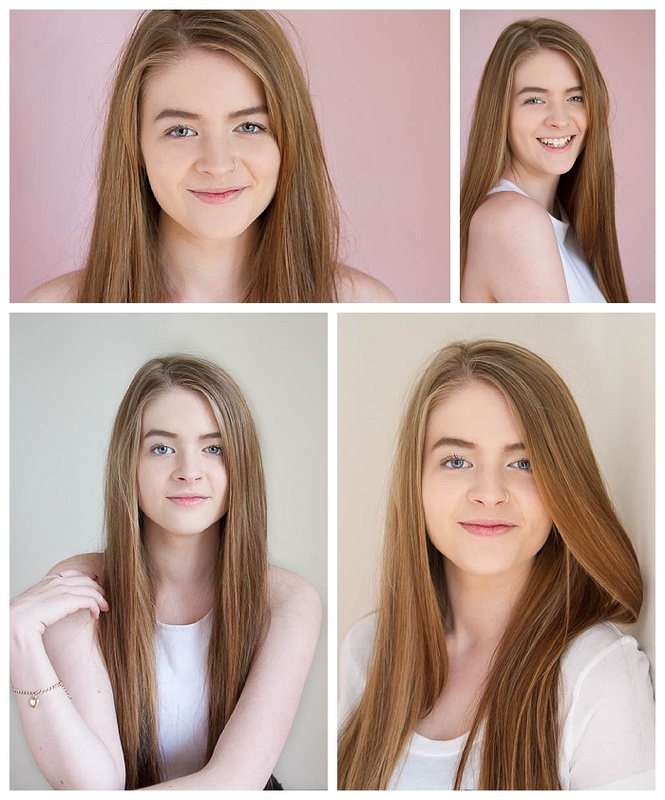 Miss Z is up this week and wow – what a gorgeous girl, her blue eyes really stood out and once she relaxed a bit and let her natural smile shine through, the photos really came alive. Thank you for letting me photograph you, you and Miss G were so much fun! This gorgeous teenager was visiting her parents in Sydney just as I was looking for a younger model to try out some glamour photography. As an added bonus, her friend was also up for a few days and I managed to capture them both with my camera and I was so pleased with how they turned out. Miss G had turned 16 the day before the shoot and she had such a lovely, graceful way of moving that really comes out in a couple of the images. She definitely has a beautiful smile, but I also love the more serious look that she can do – so elegant! Thank you for letting me photograph you, I can’t wait to share some photos from your friends shoot next week on the blog. 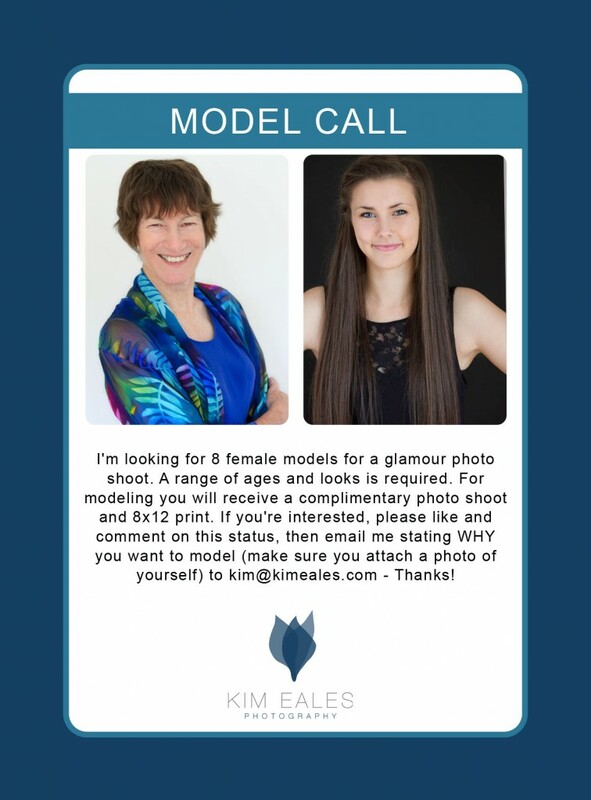 As mentioned above and on Facebook, I’m looking for 8 female models for individual glamour photo shoots to be held over the next 1-2 months. No modelling experience required and I’m after a range of ages and looks to photograph, so don’t think you won’t fit my criteria based on your appearance! Shoots will be held in the comfort and privacy of your own home. 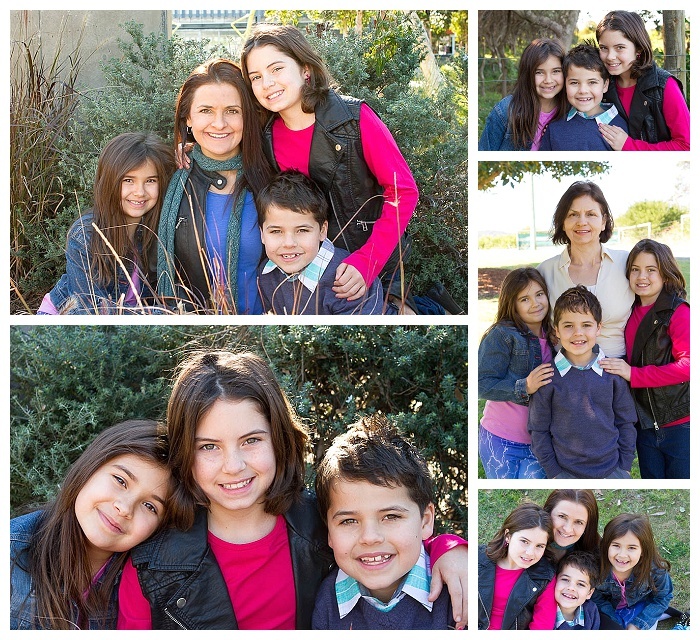 You receive a complimentary photo shoot and one 8×12 print. Additional products will be available for purchase, however there will be no obligation or expectation to purchase. A model release must be signed. I will respond to everyone who emails me regarding this whether you are successful or not and we can start getting these shoots lined up! Hop on over to my Facebook page and check out the post for this, share it with your friends who might be interested and watch as the shoots start to take place.